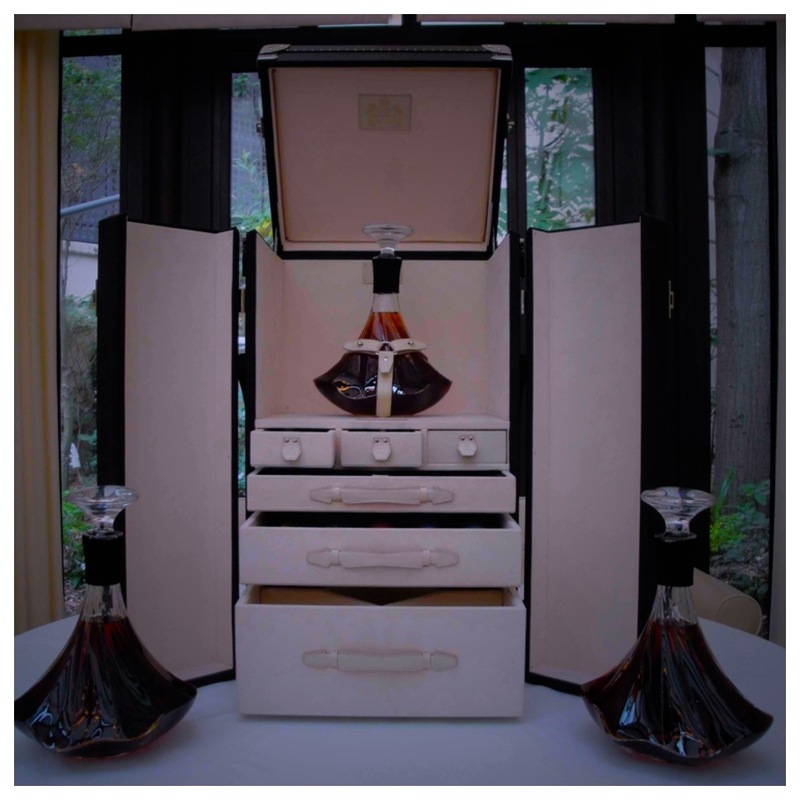 You may well be familiar with the work of art that is Arik Levy’s new XO Mathusalem case for Hennessy’s iconic Cognac. But are you aware of the collaboration with Louis Vuitton that sees three Cognac magnums displayed in a a handsome leather trunk? The Hennessy Paradis Imperial Trunk by Louis Vuitton is certainly something pretty special, we think you’ll agree. Late in January this amazing collaboration between Hennessy, Louis Vuitton, and Arik Levy was unveiled in Shanghai. The location for its unveiling was the brand new, Amanyangyun resort, in the bar, following a performance by Japanese artist, Miyoko Shida Rogolo. A bar had to be specially constructed for the occasion, and those lucky enough to be invited were treated to a sumptuous 5-course dinner at tables bedecked in flowers, glass, and crystal. Frames of trees outside were lit by alternating shades of amber that represented the wonderful amber shades of Hennessy’s world-loved premium Hors d’Age Cognac. The courses were, naturally, perfectly created to be paired with the Cognac. So what of the trunk itself? Well, it’s a leather creation from the company that is arguably the world’s premier expert in such creations. The brand has a history that dates back to 1854, and was first and foremost known for the creation of flat topped trunks that were easily stacked upon each other, lightweight, and airtight. Today Louis Vuitton needs no introduction – it’s the world’s premier creator of all things leather, and the epitome of luxury. 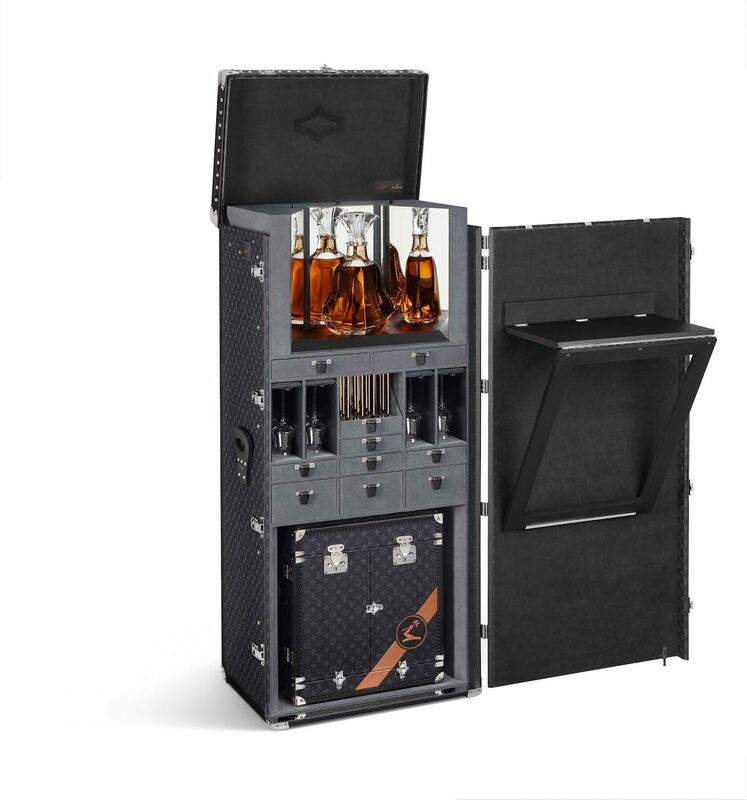 The Hennessy Paradis Imperial Trunk comes in two different sizes. 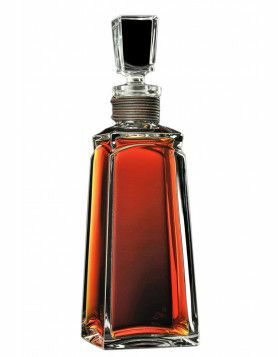 The first houses three Cognac magnums, as well as everything that you can think of to create a loving ritual of pouring, measuring, and tasting the amber nectar. The second is in slightly smaller size, and holds a single decanter. 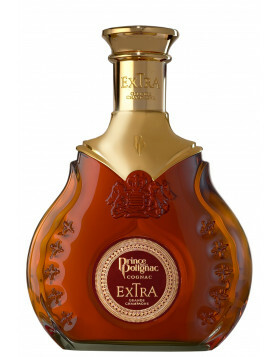 The Cognac itself is, of course, the much-loved Hennessy blend. 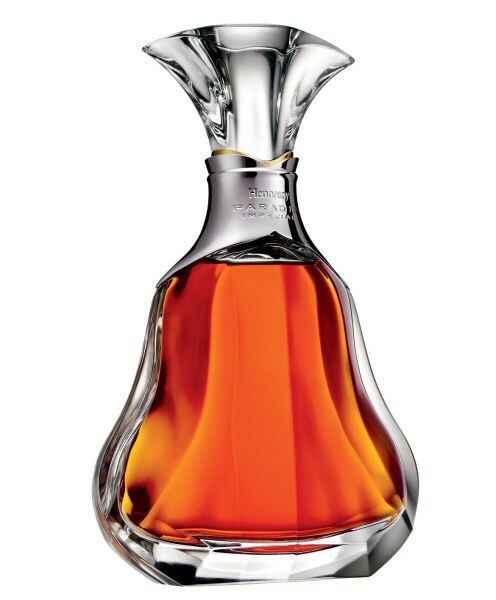 The crystal decanter has been designed by artist, Arik Levy, who’s worked with the Cognac giant on many previous designs. The Rock Regeneration, his limited edition for the Hennessy Mathusalem is just one of them. Others include the Hennessy Odyssey 4th Edition that represents references to cubic forms. Beautiful though it may be, and certainly eye catching, the Hennessy Paradis Imperial Trunk might not be completely unique. We look back at the 888 Trunk created by the much smaller house, Prince Hubert de Polignac. 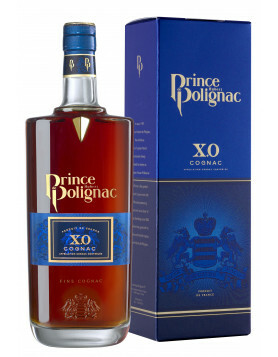 This combined the luxuries of Cognac and poker, and was created in collaboration with the company, T.T. Trunks. And then there was the Martell ‘La Malle’ Trunk—the ultimate in cocktail blending. This beauty was the result of Martell’s partnership with luxury French designer, Pinel and Pinel. It contained many different bottles of martell cognac »”>Martell Cognac, as well as everything you might need to make the most delicious of cocktails. And yes, it included crystal glasses, carafes, and even an ice machine. The trunk has been displayed in many countries around the world, such as Sydney International Airport in Australia, and Harrods in London, England. We’ve yet to find out what the future holds for the Hennessy Paradis Imperial Trunk. But it would be great to actually see it with our own eyes. So watch this space, because if we do find out where it’s heading to next, we’ll be sure to let you know. Discover more about the wonderful house of Hennessy, as well as their iconic Hors d’Age, and all the other offerings from this word renowned brand.